When you have an issue with your Viking appliance, you no doubt want it resolved quickly and correctly. 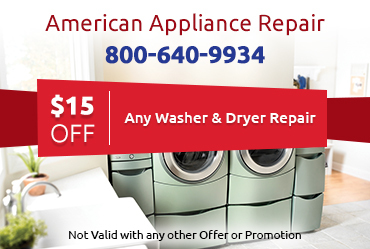 Fortunately, you can get fast and effective Viking appliance repair in Banning CA from American Appliance Repair. 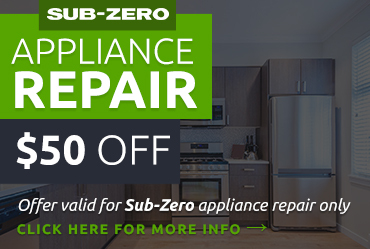 Our repair staff is intimately familiar with Viking appliances, and we can quickly and correctly diagnose your appliance problem so that we get it fixed right the first time. We’ll provide an accurate estimate of the cost of the repair, including parts and labor. With a high-tech appliance like a Viking cooktop, oven, or refrigerator, you simply cannot do your Viking appliance repair in Banning CA using a low-quality generic part. 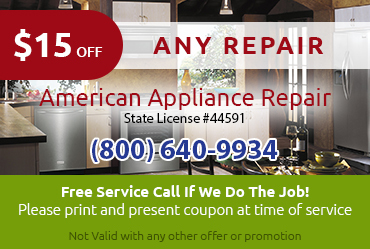 At American Appliance Repair, we always use factory-certified replacement parts. 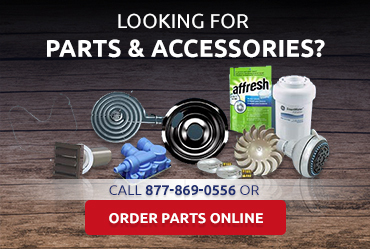 Having been designed specifically for your appliance, factory-certified parts will support better performance and a longer service life. If you didn’t care about the quality of your kitchen, you wouldn’t have Viking appliances. At American Appliance Repair we understand this. We promise to provide your Viking appliance repair in Banning CA in a timely and effective manner while still taking care to protect your floors and counters from dirty shoes or tools. Having a malfunctioning appliance can really put a damper on your enjoyment of your kitchen. You can call American Appliance Repair for Viking appliance repair in Banning CA and expect same-day service whenever possible.Call us today to schedule your appointment.